Wedding decoration is a daunting task. It is not as simple as it seems. The whole wedding venue is before you and when you see it is difficult for a single person to decorate it. 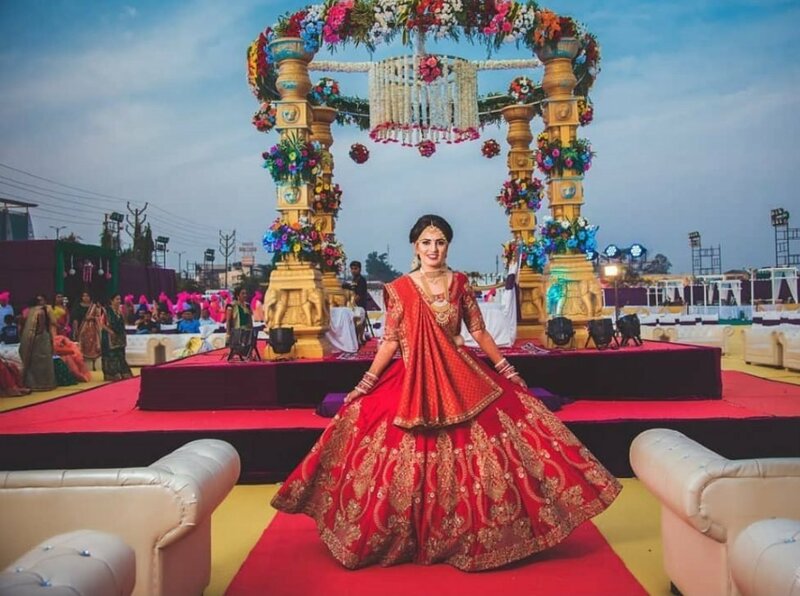 On the other hands, these days there are lots of wedding themes in which a wedding venue can be decorated and there are experimental décor too for those experimental couples who totally love apart wedding décor, and there are different decorators for different themes. 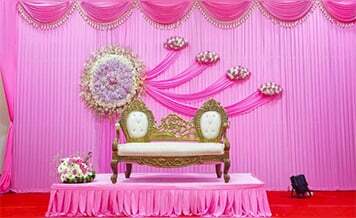 One of the décor themes is flower decoration, which is a budget theme and more popular among couples. There are many variations in it also that can be used for a wedding venue. Natural and artificial both types of flower decoration are available. It is your choice which one you want to choose for your wedding as per your budget. Artificial flower decorators in Kolkata you can book for your wedding or any other function. Verified vendors for décor are available on Shaadidukaan. You can book from there. 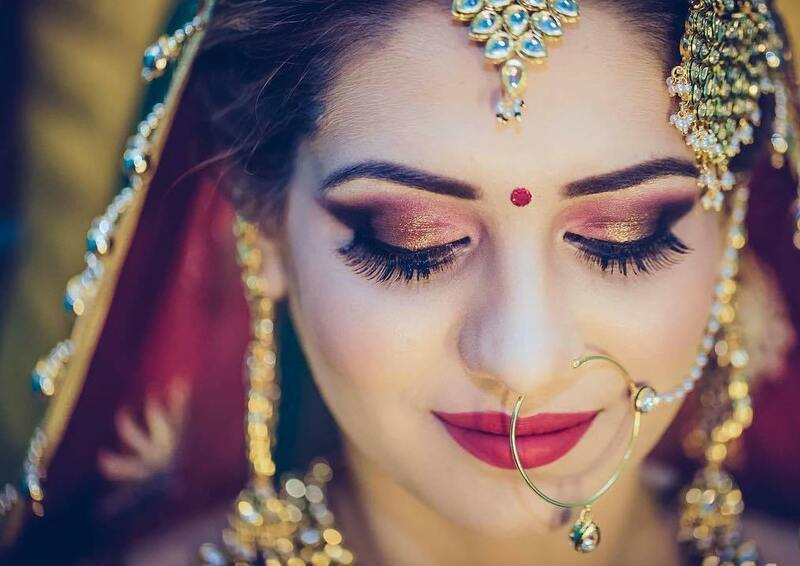 Shaadidukaan is India’s number one online wedding platform where hundreds of verified, experienced and professional vendors are listed. All the vendors are available with their contact details and profiles. You can contact them and know about them by visiting their profile pages. You can also read reviews of clients of vendors for which they have provided their services. The portal is active in 24 Indian cities and expanding its branches and services for more cities. It is also available in 6 foreign cities. Flower decorators in Kolkata or any other city you can find on the portal. You only need to select the city and the vendor category in which you want to find a vendor. The portal is one of the most trusted among users and vendors and one of the most sought-after in the market for wedding families. 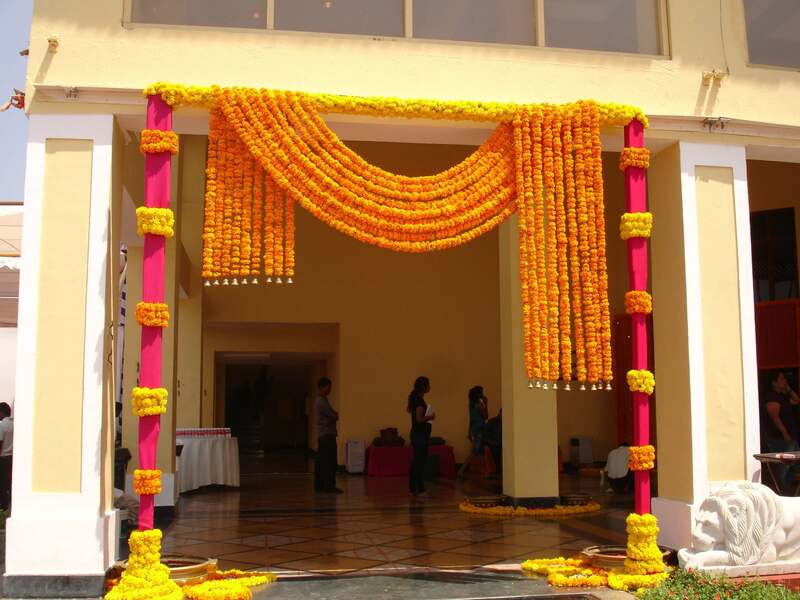 Flower decoration in Kolkata is very popular and couples who go for a traditional theme, flower décor is used there. Whether in high or low quantity, a little part of flower decoration is always there in weddings. You can choose a particular flower theme for your wedding or custom whichever you like, according to that, flower decorators embellish your venue. This theme can be both costly and budgeted depending on the choice of your flowers. The benefit with natural flowers is that they give the natural fragrance, and problem is, they must be kept in their suitable conditions, else can rot and fade. On the other hand, there is no problem with artificial flower décor. For fragrance, scent and perfume are used. As you know flower decoration is a popular wedding theme among couples. There are things that you have to keep in mind when you book flower vendor and decorators for your wedding. Choose your wedding theme: Before hiring flower decorators, choose your flower wedding theme. Which types of flowers you want and how wedding décor you want that you must fix. Flower decorators: Flower decorators you can hire through your wedding planner if you have booked and also individually. Before hiring them, ask for their portfolio the types of flower décor they have done for weddings. 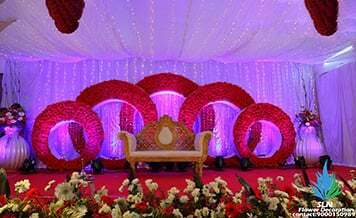 These days, many flower decorators maintain an online portfolio where you can see their flower decoration by which you can get an idea whether you are hiring right people or not. Visit live site: Visit any live site where your potential flower decorators have worked. See what quality work they do and how they treat flowers. Because many times during the decoration, if attention not paid, flower decorators ruin flowers that don’t look good. Flowers must be handled delicately. About flowers: It depends on you what type of flowers you choose for wedding décor. According to that flowers must be taken care. There is no special care needed for artificial flowers whereas natural flowers must be taken care especially and kept in comfortable temperature otherwise they can rot which can cost you both financially and mentally. 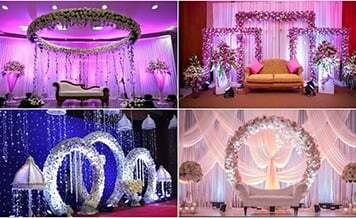 Wedding venue: It is advised that wedding décor must be chosen according to wedding venue. If your wedding venue is big enough then it is going to take a lot of time for wedding décor. So a certain section of your wedding venue can be decorated in flower theme rather than whole. At the end, it is your choice what you prefer. Hence above-mentioned points you have to pay attention to when you want to hire flower decorators for your wedding or any other function. 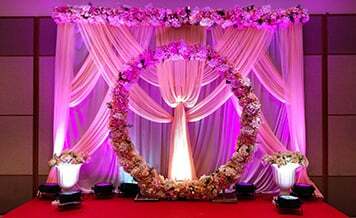 For wedding flower decorators in Kolkata, you can book from Shaadidukaan, where you can find other vendors too for your event. It is India’s one of the sought-after online wedding markets.